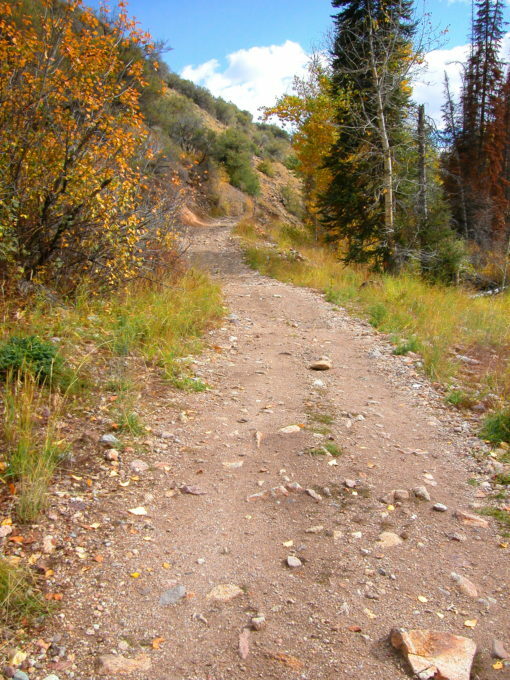 Keeping trails, riding areas, and back country roads open depends on access. Keeping that access depends on land management policies and procedures which depend on environmental issues and concerns. Those environmental issues and concerns are reviewed through “NEPA” and dictate every action on public lands. Here is a crash course in NEPA. So, what is “NEPA?” NEPA, the National Environmental Policy Act, became law on January 1, 1970 and is the basic national charter for protecting the environment. Ten years in making, NEPA is the controlling guidance for federal agencies for virtually any activity undertaken, funded, or permitted that affects the environment. All federal agencies must apply NEPA and share some common procedures; however, each agency has different specific rules defining their NEPA process. Here we will touch on the broad, key points of NEPA as a short course. 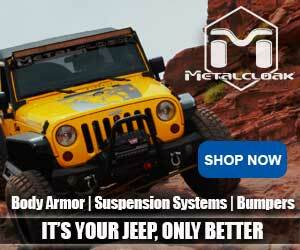 NEPA applies to any activity for all federal agencies. 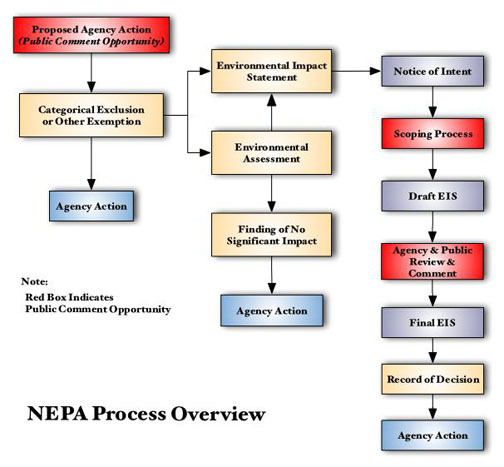 NEPA is a process that includes notification rules, public involvement in decision making, and timelines for decisions. The public can and should be involved as early as possible. You can get a “CatEx” (exclusion) for small routine projects. An Environmental Assessment (EA) starts the evaluation and may lead to an EIS or FONSI. Scoping is when the public has a say. All documents in NEPA require notice and most require public involvement. The EIS describes the proposed action, alternatives and impacts. NOI, the Notice of Intent, is the first step and usually gives 30 days for public comment. After the NOI, Scoping begins. Scoping comments are used to develop the first draft EIS (with all alternatives). After all this, a Record of Decision (ROD) is given stating the final alternative. 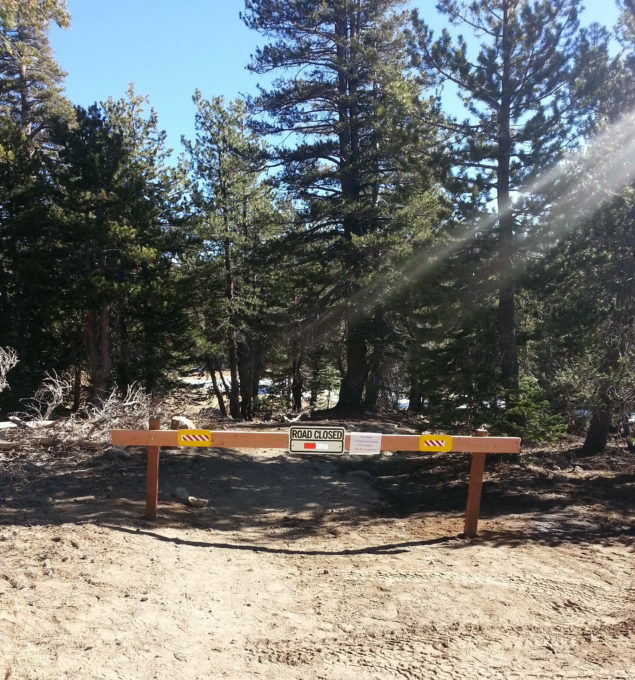 Gate or no gate? NEPA depends on our input! Administrative Appeals for BLM and USFS are a bit different usually with a 45-day appeal period. Enforcement or disagreement with NEPA and ROD is through lawsuits brought by private citizens, special interest groups or state/local government or agencies. And your comments must be substantive — not just generic requests like “keep my trails open.” Substantive means having a firm basis in reality and therefore meaningful, based on facts. Note in today’s world of NEPA: One important development in recent times is early “pre-scoping” where the agency engages with the public to share ideas/concepts which then are used to craft formal NEPA documents. In the old days, the agency would simple develop an idea based on internal desires, etc. Today, federal agencies are encouraged to engage in pre-scoping that actually helps guide the NEPA process. More notes and terms of NEPA here. Details on NEPA process here. Thank you so much Del! This PDF is great info.